If you’re sitting on the couch with your wife and say to her, “I think I’m going to be arrested or indicted soon.” What would your wife say? She’d probably say “what did you do?” You wouldn’t be sitting around worrying about legal troubles if you hadn’t done anything. The same goes for several people involved with the 2016 presidential campaign. It’s been reported that Don Jr. is telling people close to him that he thinks he’ll be indicted by Robert Mueller soon. Why would he say that if he was an innocent man? Same with Jerome Corsi, a former associate of Trump Campaign Adviser Roger Stone. He too is concerned about being indicted. What did Corsi do? How about Roger Stone himself. Stone at least acts like he’s not worried, but that may be just that, an act. I’m sure there are others too, who are sitting around worrying about an indictment. What does anyone have to worry about if he or she has done nothing wrong? On Thursday, Senate Majority Leader Mitch McConnell blocked a vote that would have protected the Mueller investigation by allowing a court challenge if Trump fired Mueller. What does McConnell have to worry about, or who is he protecting? He may be protecting his party from further harm. It’s difficult to believe he’s actually trying to protect the president, but he may be. More likely, he’s worrying about himself or someone close to him. More food for thought is why Paul Ryan decided not to run again. Ryan’s young to be retiring. Maybe he’s concerned he’s stepped over the line too, while trying to protect Trump in order for his party to get what they wanted. Maybe he just understands that he and his party are running out of hiding places. Then there’s Trump himself, who likely won’t be indicted, but he could face impeachment in the House, and even if the Senate doesn’t convict him the process would leave him as a lamb duck president. Not to mention what it would do to his legacy and to his ego. Trump must feel the walls closing in on him because he’s acting like a trapped animal. Meanwhile, Trump lawyers are working on the questions Mueller has given them to answer. 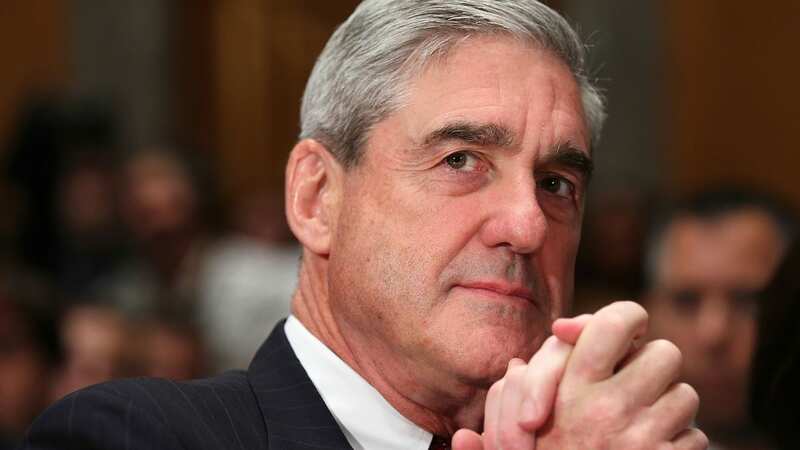 Mueller, who seems to have been in public hibernation over the past couple of months is most likely working tediously behind the scenes. This week Paul Manafort and Michael Cohen, who are both cooperating with the investigation, have been seen in and out of the Special Counsel’s office. It’s impossible to say who is Mueller’s next target, but Trump and many of those around him are probably ready to pack their bags and find an exit door. I have a feeling that door will be blocked.